We recently headed up into the heart of the Cities to continue our quest for the best donut known to God or man. The second shop on our list was a sweet little store called Mojo Monkey which was just about as cute and as quaint as could be. Since the wee ones were fully on-board when I mentioned going out for donuts, we scooted up there one morning for a sugar fix and we weren't disappointed. 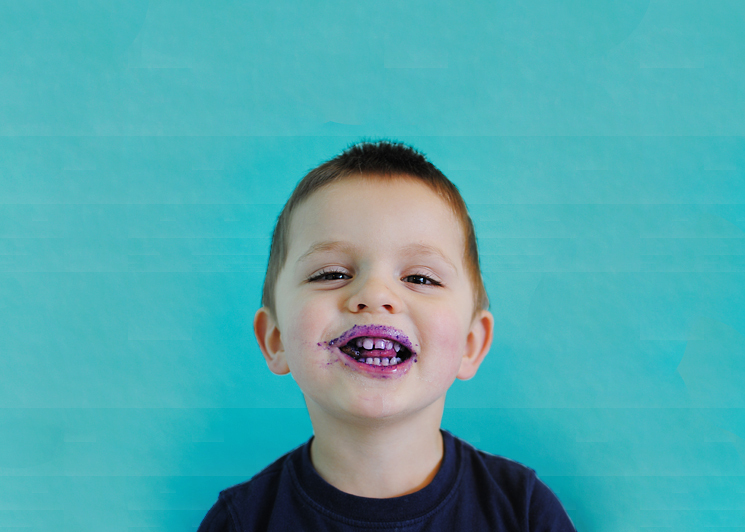 The kids and I ordered our sweets and sat down to enjoy a chocolate ganache and (purple!) sprinkle donut. As donuts go, these were definitely the Cadillac of treats with thick, gooey chocolate and fluffy pastry. Topping it all off, the owner came out to say hello and gave us a free sample of one of their newest donuts- a banana walnut donut. You know it's a good place when they're being friendly, giving out free samples, and when the owner double-checks with you to be sure that your kids can eat nuts before handing out the treats. All in all, I would call this one a success. We got out of the house for a few hours, ingested in a dangerous amount of sugar, and checked another donut shop off of our list. Two thumbs up for this place... now if you will excuse me, I hear more chocolate ganache calling my name! If any of you locals have tips for donut places for us to check out on our quest, feel free to leave a suggestion for us! YES! My brother brought me one of Mojo Monkey's bacon donuts... so gross/amazing. 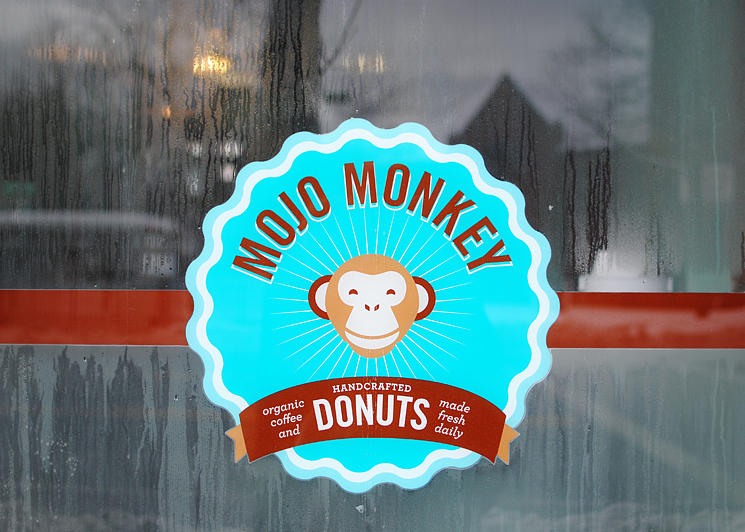 Can't go wrong with Mojo Monkey! So delicious!! Thanks for the tip! We'll add that one to our list!